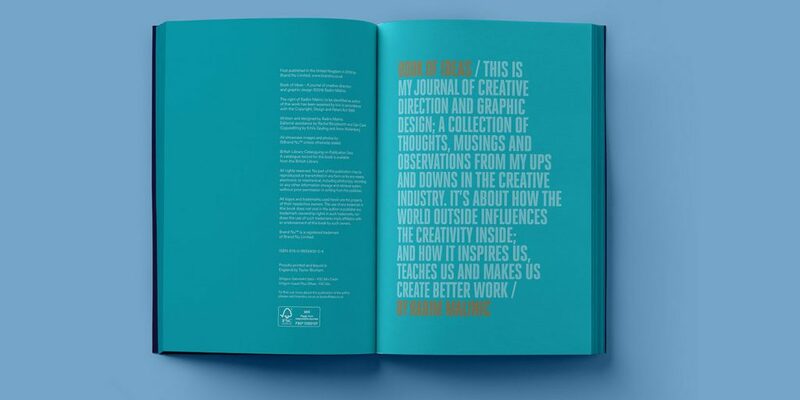 Book of Ideas – A journal of creative direction and graphic design. 256 pages of insights, work and advice. Radim Malinic (TDJ episode 30) has released a self published book reflecting on his career. 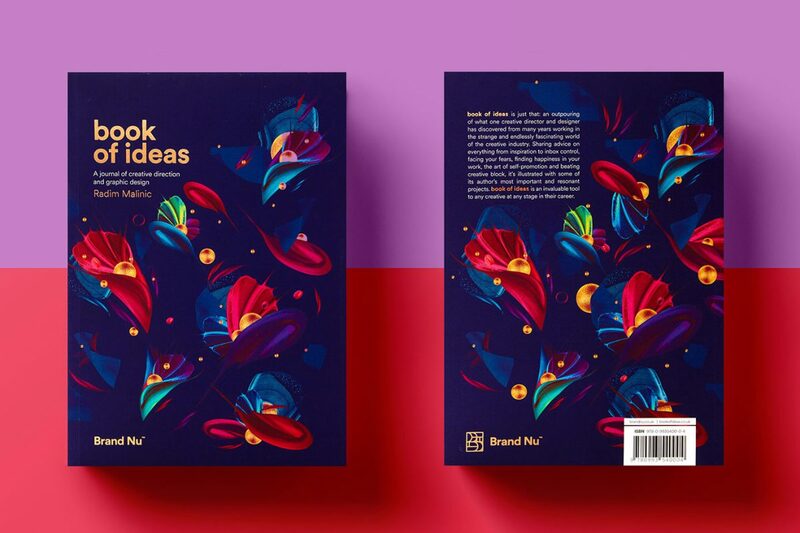 ‘a collection of thoughts, musings and observations from my ups and downs in the creative industry’, Book of Ideas is a beautifully produced piece of print full equally beautiful work and words. 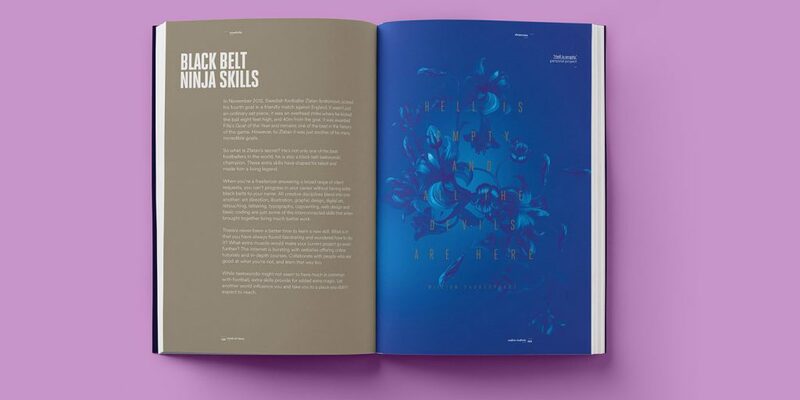 If you are a seasoned creative on just starting out you’ll be able to take away something from this publication. Split into three sections Book of ideas takes us through some of the lessons learnt and outcomes of Radim’s career. This isn’t just his highlights but the low points which makes the whole piece feel honest and real. Featuring a cameo from Hendrix and brilliant cover this is definatly a must have for any creative. Highlights include ‘The art of asking questions’, ‘Commit yourself… then you see’ and ‘Everything is a work in progress’. Head over to November Universe to bag yourself a copy.